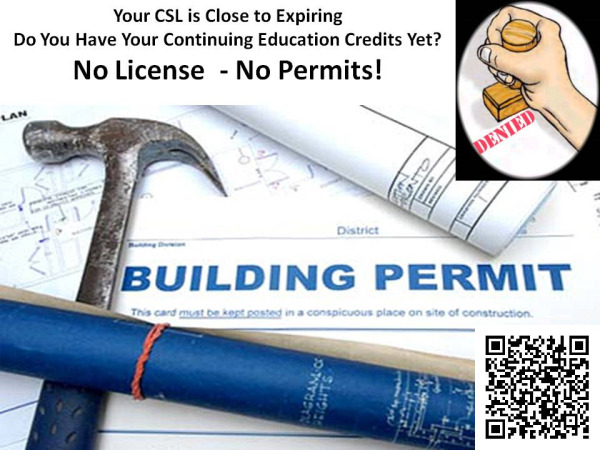 Licensed contractors in Massachusetts are getting smarter and better through continuing education! 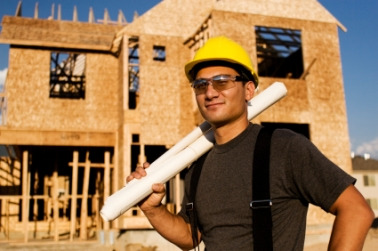 CEU training is making a difference helping contractors stay up to date on evolving business concepts, building code, safety, marketing, sales, estimating, regulatory compliance, hiring and more. MA CONTRACTOR LICENSE LAPSES AND HE CAN'T PULL PERMITS AND HE HAS TO RETAKE THE CONSTRUCTION SUPERVISOR TEST!